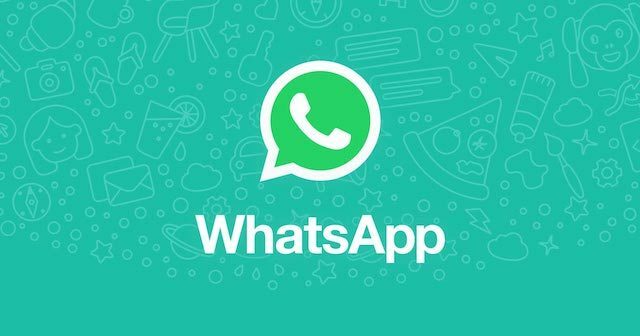 If you were anxious about others accessing your WhatsApp activity, especially on devices that you might share with children or friends, then all you have to do to secure those chats is to update the WhatsApp to the newest version. To access the new settings, you'll have to go to Settings, then Account, followed by Privacy. Apple iPhone users can now choose to set up Face ID or Touch ID to open the WhatsApp app on their device. Hopefully this is an added layer of security that more messaging and social media apps will implement in the future. The latest update brings the anticipated biometric authentication that allows users to lock the WhatsApp on their iPhone models by deploying the native Face ID or Touch ID. There is no word as to when Android users will get the same. iPhone users can still preview the messages from WhatsApp notifications and even quick reply but full functionalities will be available after the authentication. WhatsApp didn't immediately respond to a request for information about any new security for the Android version of the app. Also of note, the Android version of the app doesn't support biometric authentication at this time. This mean despite having the lock on, you will still be able to see the messages in the notifications, if turned on.